Welcome to EuroGA. This website is the home of interesting, informed and intelligent discussion about General Aviation in Europe. We hope you’ll enjoy it and find it useful. Please do get involved by posting on our forums and take a look at our articles. If you’d like to publish any yourself then please get in touch. New! EuroGA Marketplace. Buy or sell everything aviation related. Also new: Meetups – see a list of upcoming EuroGA meetups. It would be good to have a dedicated thread on this topic, because it comes up often. Is the above correct? Please add info on the others. Various previous threads e.g. here but there have been recent changes on the IR expiry, where ATO “retraining” will be formally avoided by EASA FCL if you hold an ICAO IR. I left out the EASA ATPL because the only way to get that is to get a CPL/IR (a so-called “frozen ATPL”) and then log 500hrs in a multi pilot cockpit, so this is not applicable to GA (other than AOC bizjet ops I guess). I don’t know if the mandatory course duration is mentioned in the document. If there are any issues with sorting out the mandatory training, people will do what they have always done: fly the NDB/DME approach, but using the GPS That’s what I was doing before I got this piece of paper. Flying conventional-navaid approaches requires no special training! I guess the mandatory training proposition is based on the fact that the standard JAA IR contains navaid approaches but no GPS approaches, and no PBN concepts (whatever that is in the light GA context??). I think this is all due in 2016. If you were to upgrade, what to (and what from) and why? Assume you can afford the next step-up only. I would go for a Jetprop. 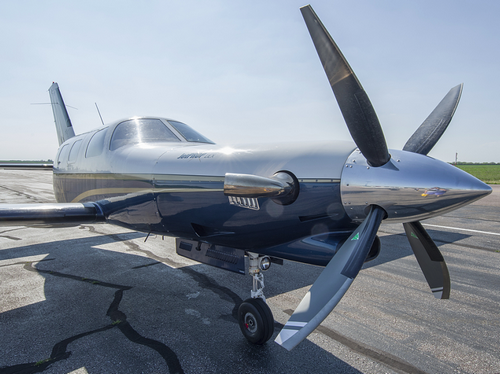 It offers a real increase in capability – 260kt TAS at FL260 – and not just an incremental one which say an SR22 would offer. Oh my, should I left this post sink in the depth of euroga. No, I don’t think that plane wasn’t around the place when I was flying from there. Anyway, it looks like a huge can of worms. I-reg! 16 years on the ground!